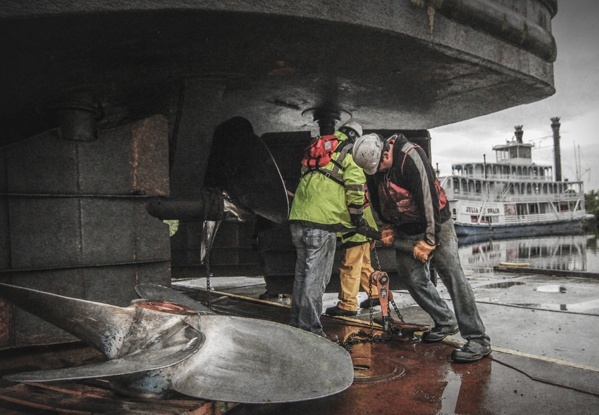 Harbor Management Services | Brennan Marine Inc.
We can maximize the efficiency of your harbor! Call us 24 hours per day, 365 days per year! 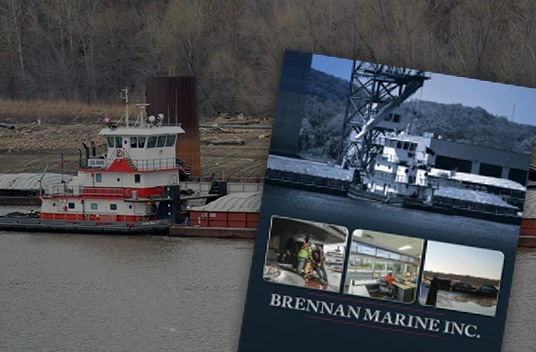 Brennan Marine Inc. provides inland harbor services for utility companies, dry bulk terminals, and specialty large bulk shippers along the Upper Mississippi River. 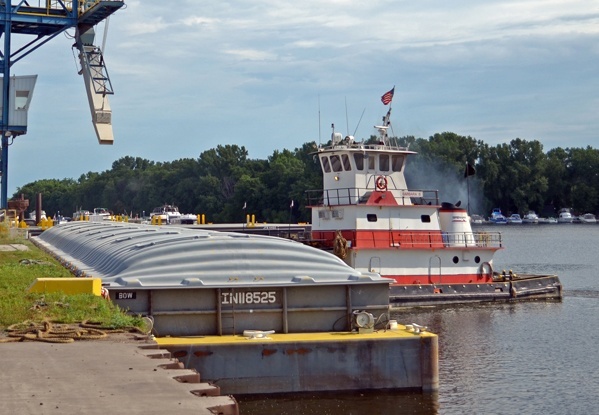 We are a dependable barge transportation resource for the safe and efficient transport of grain, salt, coal, cement, fertilizer, pig iron, asphalt, oversized mechanical components, and more. 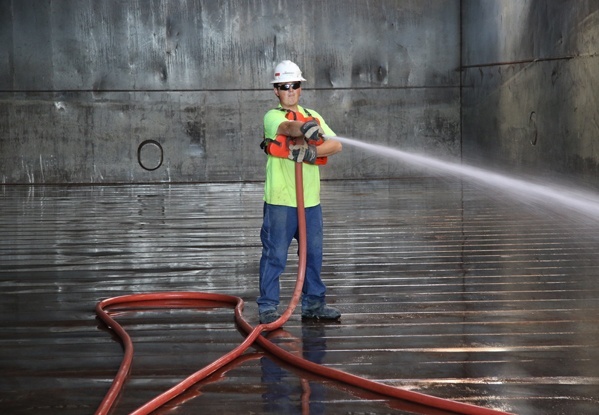 As a member of the American Waterway Operators Responsible Carrier Program (AWO-RCP), we work closely with individual terminals as well as our line haul clients to maximize their efficiency. Brennan is an industry leader in providing well-coordinated, logistically efficient services to both our terminal clients and line haul carriers. We understand that your operations depend on our ability to provide timely service, and work hard to coordinate switching services to keep you moving. We will provide you with access to our real-time tracking system, so you know exactly where your barge is and when you can expect it. Cleaning barges not only requires the effective removal of residual cargo, but the ability and awareness to safely remove, contain, and dispose of materials that may impact the surrounding environment. At Brennan, we understand the importance of an inland riverways compliant barge cleaning program and will provide harbor-specific methods to collect, dispose of, or even treat impacted water and residuals. 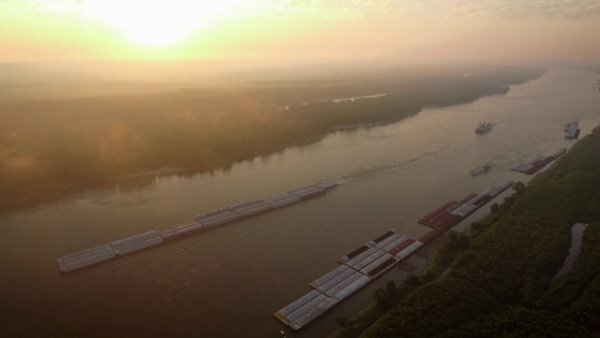 Brennan Marine has one of the largest floating dry docks located upriver from St. Louis on the Upper Mississippi River. 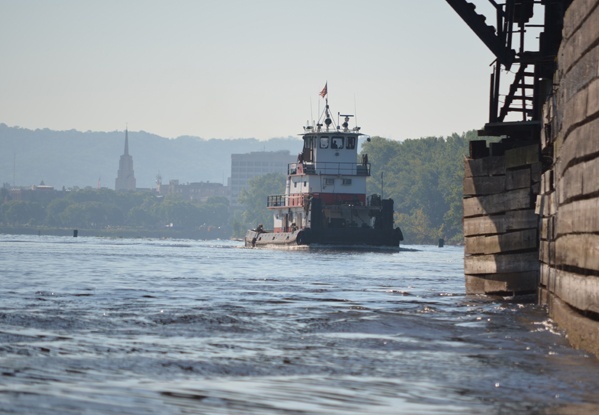 Located in the Port of La Crosse, Wisconsin (River Mile 697), we are a reliable resource to all shippers and carriers that operate along the inland waterways. Our knowledgeable crews can facilitate complete inspections and repairs on towing vessels, barges, and other specialty vessels. Brennan can provide carriers, terminals, and contractors with marine assists as needed. 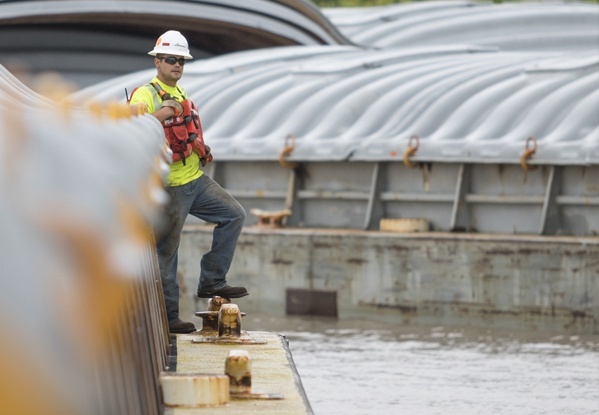 With a quick call to our dispatch center, open 24 hours per day – 365 days per year, we are ready to provide lock and dam assists, bridge assists, dive teams, barge lightering, and salvage. Consider us as a resource regardless of where you may face challenges along the Upper Mississippi River. Call us for assistance in moving your cargo over short distances. We have assets located in several areas along the Upper Mississippi River and can respond quickly. Our AWO-RCP compliant towing vessels, ranging from 800 to 1,800 horsepower, and experienced crews will provide you with fast and efficient transport. Brennan Marine, Inc. is a leading provider of high-quality, efficient inland waterway services. 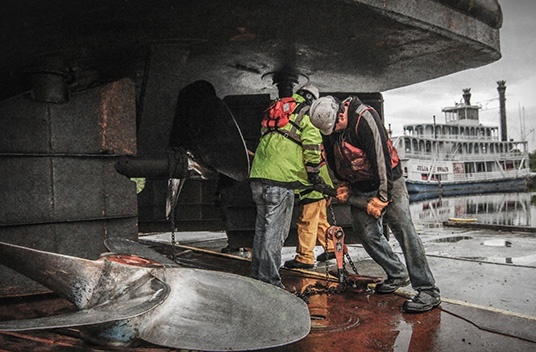 From switching and fleeting, to barge cleaning, and even vessel repair, Brennan will maximize your harbor's efficiency! Want to Work on the River? We are always looking for hardworking individuals who have a passion for the inland riverways. If you are interested in a rewarding career with ample opportunity for advancement, then check out our Career Page for openings!